Intelligent products are the norm in today’s markets-products that combine industry expertise with innovative technology. In the world of carpets, PT. 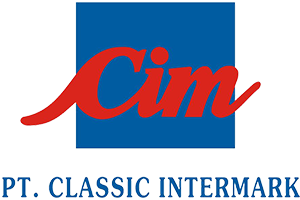 Classic Prima Carpet Industries (Classic Carpets) is poised to be a leading global manufacturer of intelligent carpets. Classic Carpets specialises in commercial carpet tiles for modern office and hotel buildings. The company is known for its character, reliability and cost-efficiency. Capturing the niche market in the automotive industry, it serves the needs of Nissan, Toyota, Mazda and Honda. 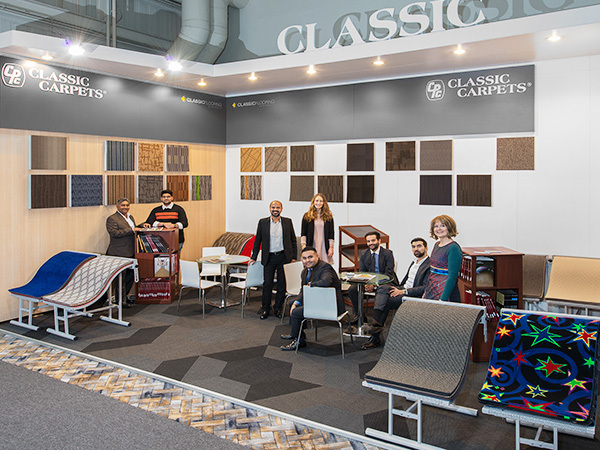 Headquartered in Surabaya, Classic Carpets is expanding its production as it scouts for a new plant location and seeks opportunities for joint ventures. Established in May 1983, we started our journey with 2 tufting machine. We started our own PP yarn extrusion and expanded our lines to a total of 7 tufting machines. Adding new Chromojet printing lines, cabling & heatset, and increasing to a total of 12 machine lines. Increasing the business into piece goods and adding a Gel backing line. Increased the total number of tufting machines to 14 and adding a PVC line as well as TPR backing line. Expansion of yarn lines. Addition of Polyester lines. 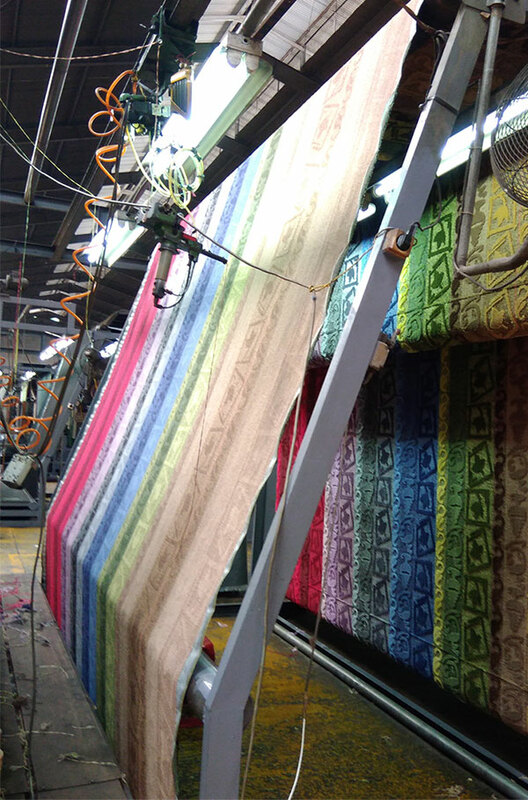 A new Digital printing machine is expected early April 2018, giving us the extra edge on clarity and sharpness on the printed rugs and door mats. PT. Classic Prima Carpet Industries strives to be the global leader in carpet manufacturing, and is dedicated to the highest quality of Customer Service and delivered with a sense of warmth, friendliness, individual pride, and Company Spirit. K.N.S. ASIA HOLDINGS PTE. LTD. The KNS Asia Group is one of the leading conglomerate companies in Jakarta, Indonesia since 1968. 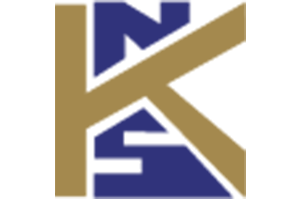 The KNS group has a global presence with offices in Singapore, Australia, Dubai and Africa, diversified into Banking & Finance, Property & Real Estate, Entertainment, Hospitality, Trading & Distribution, Mining and Manufacturing. Our group aspires towards the perfection of customer satisfaction whilst expanding globally in both established as well as emerging markets. To build and develop solid ties with our clients and business partners with special focus on long term mutual benefits. 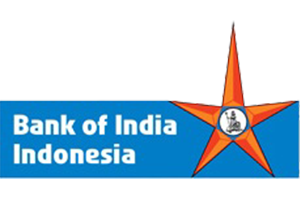 Bank of India Indonesia, formerly named Bank Swadesi started as a rural bank in 1968 in Surabaya. Its ownership changed in 1984 and transferred into a commercial bank on 2nd September 1989 and named as Bank Swadesi. Bank of India - one of the oldest Bank in India, established in 1906 with its major shareholder being the Government of India acquired Bank Swadesi in 2007. PT. 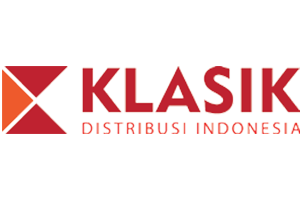 Klasik Distribusi Indonesia is dedicated in importing and distributing several brands in Indonesia. Some of our brands amongst the consumer goods include, Kodak Batteries, Philips Accessories and MBH Fitness (Gym Equipment). We diversify our reach to personal care products that includes, VLCC (Skin Care & Hair Care), Treet (Disposable Razor & Blades) & Skore (Condoms). Located in the midst of high quality industrial park in Tangerang (Indonesia), our facilities cover a total of 22,000 square meters, excelled in the soap manufacturing industry since 2000. Classic Intermark manufactures a wide product portfolio with the collaboration of the Marketing and R&D team consisting of experienced and talented personnel. Our company offers products that have been specially formulated to give the desired results and most importantly products that are eco-friendly and biodegradable. Our flagship brands, Classic White, Olive, Puraya, and Medibath, have become market leaders in the Middle East and Africa. We also facilitate private labeling subject to minimum order requirement. PT. 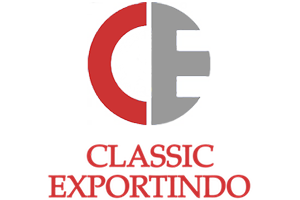 Classic Exportindo Jaya is a well established and a reputable international wholesaler & distributor of fast-moving consumer goods across the regions. Globally oriented, we deal with A-grade branded products focusing on food & beverages, confectioneries and toiletries. We distinguish ourselves through our dedication, commitment and a personal touch. Our aim is to serve our clients’ needs and we very well believe this is achieved by providing our utmost best service at all levels of our firm. We continuously strive to explore new markets and believe in building long-term relationships. In all the services we provide, our goal remains the same - To provide clients with reliable & long-term solutions in the utmost satisfactory level as it did when we started 18 years ago. Our company is diversified into segregated divisions in order to provide best services to our clients.